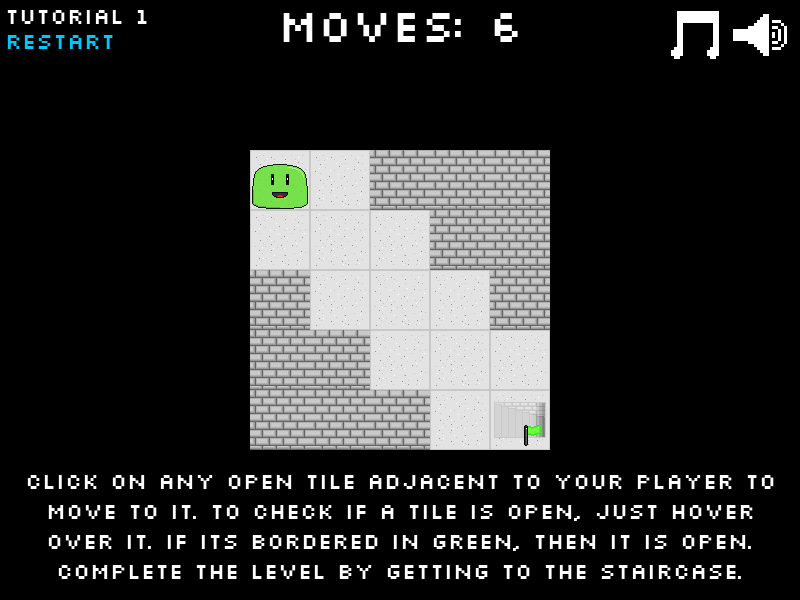 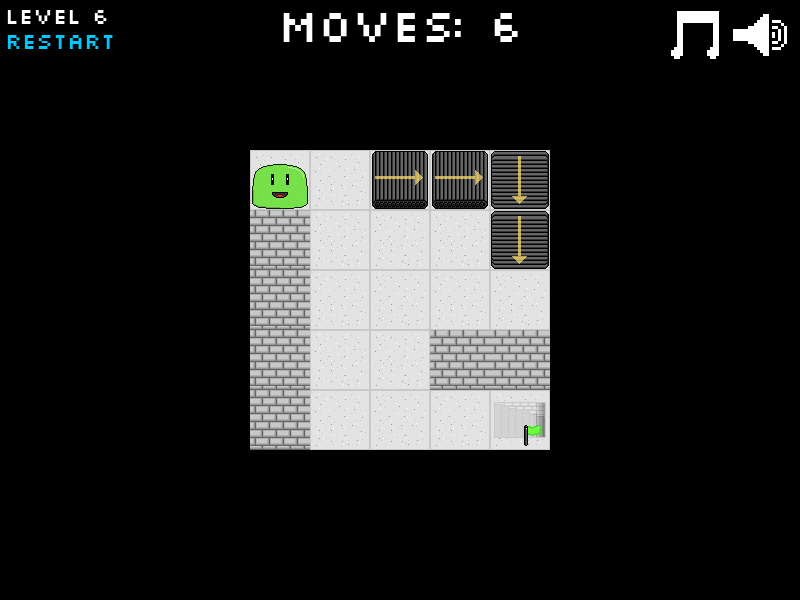 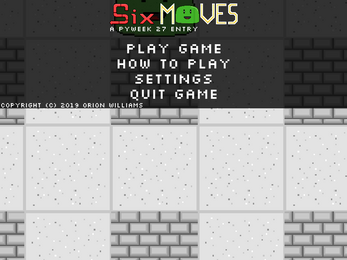 Six Moves is a Puzzle Game where you have to complete different levels in six moves. 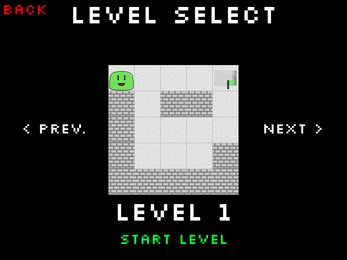 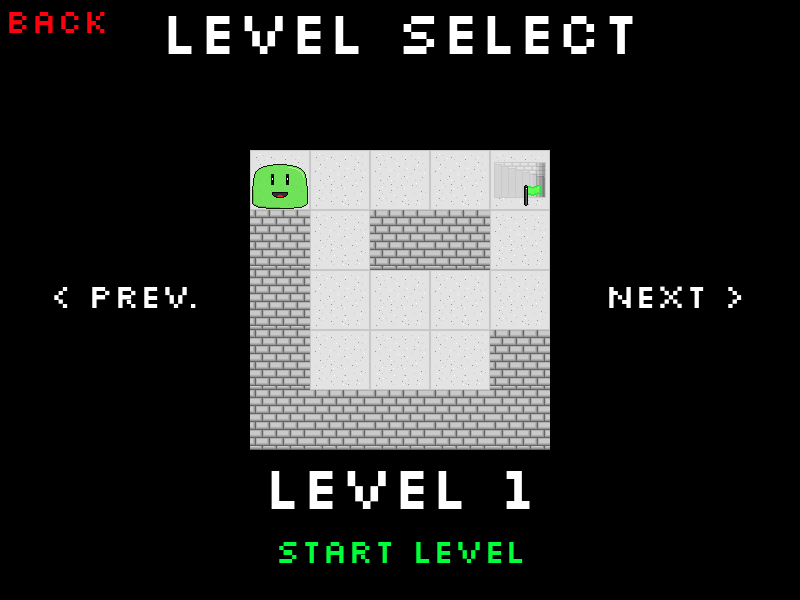 Each level has a different set of obstacles and objects that you have to interact with or avoid. 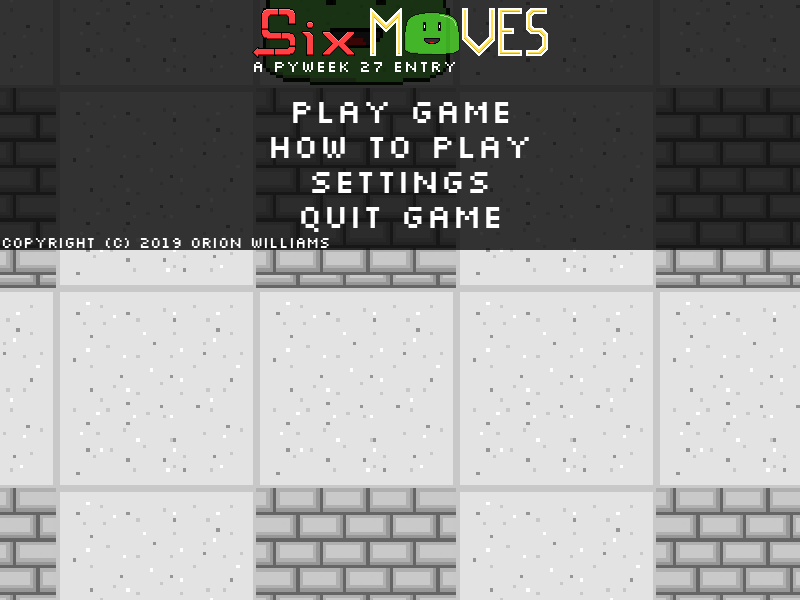 Six Moves was an entry for PyWeek #27. 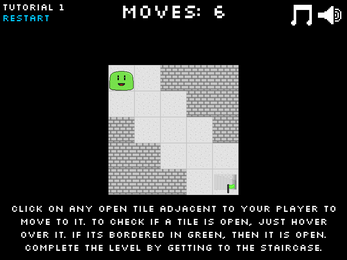 You can check out it's entry page here.